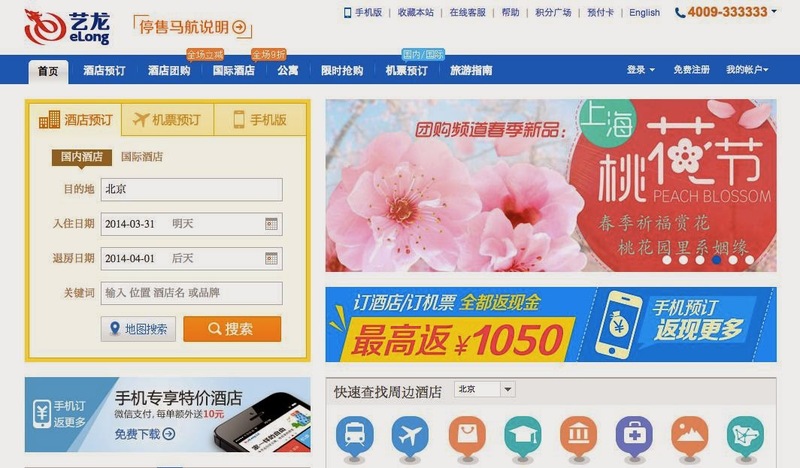 China's online ticketing sites have stopped booking on flights going to Malaysia. This is the first major commercial backlash against Malaysia after Kuala Lumpur announced that there was no hope for passengers of the missing MH370 flight on March 24. Online travel agencies eLong, LY.com, Qunar and Mango are among those who have imposed the ban. The move will mean cancellation of a large number of flights of Chinese and foreign airline companies because a major part of airline ticketing is done by online sites in the country with even agents using the service.